Nick Spinner is a graduate student at VCU Brandcenter (in Richmond, VA) studying Advertising Strategy, where he is learning how to understand consumers and cultures so that advertising can better reflect those people and cultures. Nick will graduate in May 2017 with a Master’s degree in branding and advertising. This assignment was to understand a subculture and film a short video about that subculture. 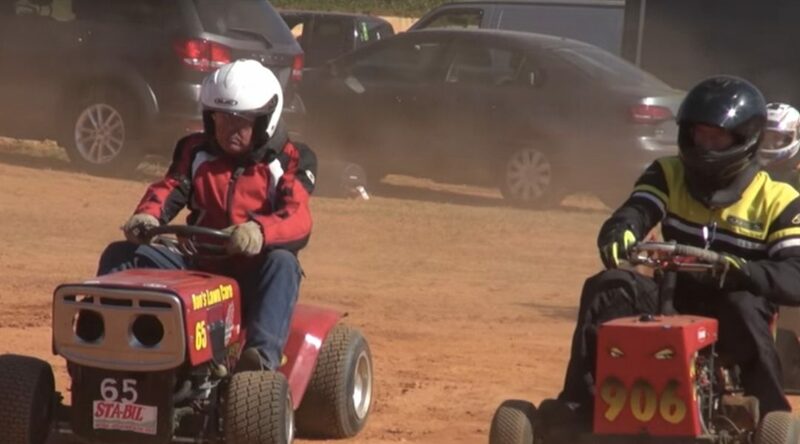 Nick chose Lawn Mower racing because a former high school teacher raced lawn mowers and it always interested him.